Gotu kola has been shown to increase memory and cognition, repair and reverse damage to brain cells, and boost acetylcholine. Gotu Kola (Centella asiatica) is often called “the student herb” in Bali. Because it sharpens the mind. Gotu kola extract increases dendrite and axon growth in brain cells which helps memory. Native to the wetlands of Asia, the ancient Ayurvedic medical system used gotu kola like a first-aid kit. It was used to treat mental fatigue, anxiety, depression, memory loss, insomnia, fever, syphilis, hepatitis, epilepsy, diarrhea and asthma. Gotu kola even has a link to longevity. The ancients believed that elephants who ate gotu kola leaves lived longer than those that didn’t. In the U.S. and Europe gotu kola is typically used for varicose veins, poor blood circulation in the legs, to treat psoriasis and help heal minor skin wounds. And some of the most exciting new research on gotu kola shows it can spur growth in brain cells. Here we explore all the ways gotu kola can help your brain. Neurogenesis. Gotu kola stimulates the growth of brain cells. It encourages dendrite branching which boosts brain plasticity and communication between neurons. Neuroprotection. 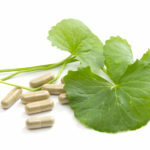 Gotu kola protects your brain from toxins and oxidative stress. 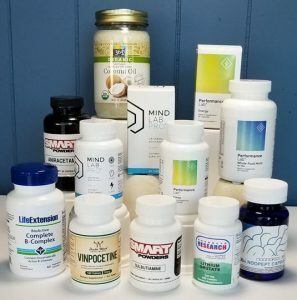 Studies show it helps protect against heavy metals and food additives which cause brain fog, mood swings and migraines. And it reduces oxidative stress by reducing free radicals in brain cells. Neurotransmitters. Gotu kola helps prevent the breakdown of acetylcholine. 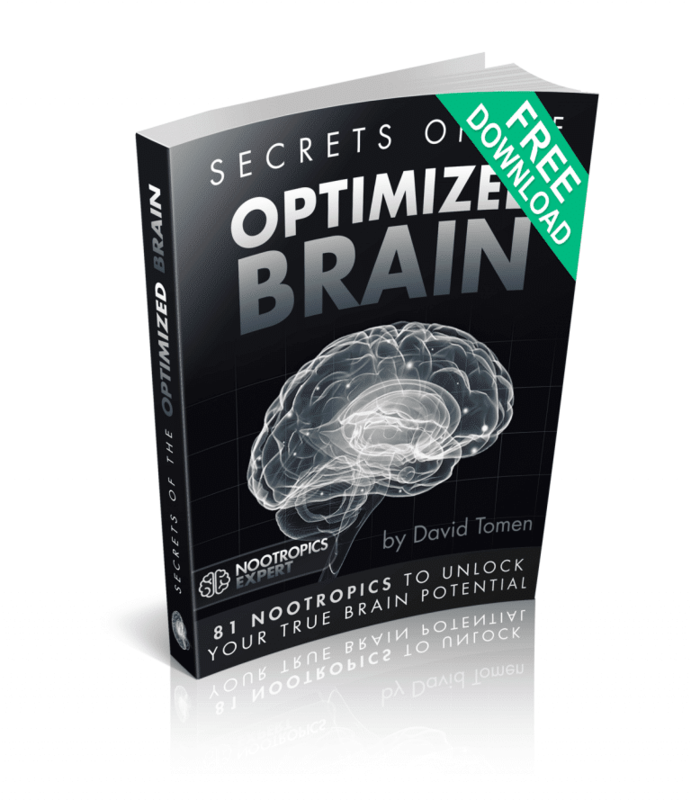 Enhancing mood, cognition, memory and learning. And preventing degenerative brain diseases like Alzheimer’s. How does Gotu Kola Work in the Brain? How does Gotu Kola feel? Gotu Kola (Centella asiatica) is one of the most important herbs in the ancient tradition of Ayurvedic medicine. It’s a low, ground-hugging vine found throughout the wetlands of Southeast Asia. You’ll recognize gotu kola by its bright green kidney-shaped leaves growing from a reddish stem. In season, it blooms with small white flowers. In Bali, gotu kola is called “the student herb” because it sharpens the mind. The Balinese also use it to combat senility. It’s famous in southeast Asia as a longevity herb. The ancients were convinced that when elephants ate gotu kola, they lived longer than those that didn’t. The leaves have been used for thousands of years to boost cognition, improve cerebral circulation, and overall brain function. 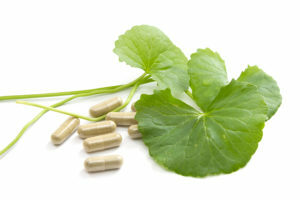 Gotu kola boosts brain health and function in several ways. But two in particular stand out. Neural dendrite and axon growth. Gotu kola helps increase the length and branches of neuron dendrites. And boosts axon growth. Dendrites are tree-like branches extending out from neurons in the brain. They receive incoming signals from other neurons. Those signals are transmitted from axons extending out from neighboring neurons. Dendrites and axons can change over time, and in response to environmental cues. Learning something new for example cause dendrites to lengthen. But this natural signaling mechanism in your brain’s neurons degrade over time. And several studies have shown how gotu kola can reverse this damage. Scientists at the Oregon Health & Science University in Portland, Oregon did their research with Sprague-Dawley rats. They put Centella ethaniloc extract, a compound in gotu kola, in the rat’s drinking water. Increase in memory and learning. Gotu kola has been revered for thousands of years for boosting memory. We know that gotu kola extract can increase the availability of acetylcholine (ACh) in the brain. It does it by preventing ACh from breaking down. This boost in memory may also benefit from gotu kola’s ability to boost the growth of neuron dendrites and axons. The Framingham Offspring Cohort Study included 1,352 adults who did not have dementia. 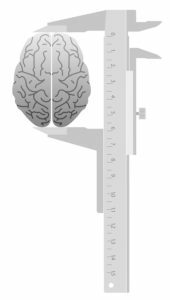 7 years after the start of the study they used an MRI to measure participants brain size. And gave them tests to gauge executive function, planning and organizational skills. Your brain will shrink regardless of lifestyle. But you can reduce the speed of this shrinkage by using gotu kola. Gotu kola improves acetylcholine levels in your brain. It increases blood flow and helps reduce oxidative damage and toxins in brain cells. As a result, you may feel a boost in mental activity. Many say that taking Gotu Kola is like “energizing of the brain”. Particularly during a period of high mental demand. Mental blocks or mental fatigue feel like they’re swept away. Others report dreams seem more vivid and intense. And gotu kola seems to have an anxiolytic (anti-anxiety) effect as well. Ever been on your way to a party with the thought, “I hope I don’t kill too many brain cells”. Science once believed that the adult human brain could not grow new brain cells. We were born with all the brain cells we’ll ever have. Once those cells were gone, they’re gone for good. Not too long ago a study was published in the Journal of Science. It detailed a discovery by scientists of the daily growth of new brain cells in the macaque monkey. And because of this study, we now know your brain can grow new cells. But the reality is, your brain will lose 5 – 10% of its weight. This shrinkage starts right around your 20th birthday. The good news is you can prevent that shrinkage. And you can do it with gotu kola. Neurons connect to other neurons at a point called a synapse. Electrical pulses carry chemical messages across this gap. These chemical messengers are neurotransmitters. Each neuron in your brain can form thousands of these links. Dendrites extend out from each neuron to neighboring neurons to receive these messages. Your brain uses these neurons in a type of network. And as one neuron sends signals to another, the synapse between the two gets stronger. 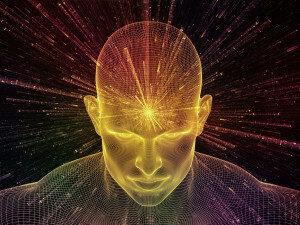 The more signals sent between these neurons, the stronger the connection grows. 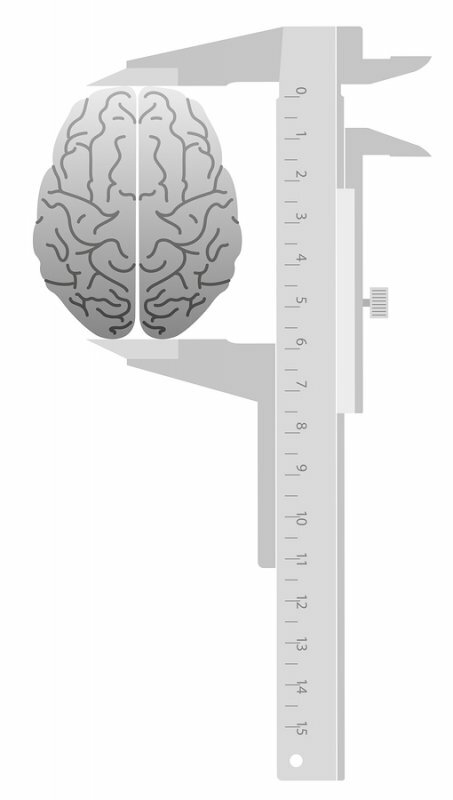 With each new experience, your brain slightly rewires this physical structure. This neuroplasticity determines how your brain is organized. And how memories are formed. Gotu kola extends these neuron dendrites. And helps improve brain neuroplasticity. A study in animal models demonstrated neurite growth using a compound from gotu kola extract. [x] And clearly showed how gotu kola works to boost memory. Gotu kola has been revered for thousands of years for its ability to enhance cognition. So researchers in Thailand worked with 28 people in a placebo-controlled, double-blind trial to put some science behind this reputation. Researchers in India set out evaluate the nootropic value of gotu kola. Three-month old Swiss albino mice were given doses of gotu kola extract for 15 and 30 days. Recommended dose of gotu kola standardized extract is 50 – 250 mg taken 2 or 3 times daily. Standardized extracts should contain 40% asiaticoside, 29 to 30% asiatic acid, 29 to 30 % madecassic acid, and 1 to 2% madecassoside. In human studies in people with venous insufficiency (poor blood circulation in the legs), 90 – 180 mg daily worked well for these patients. As a tincture (1:2 w/v, 30% alcohol): 30 to 60 drops (equivalent to 1.5 to 3 mL, there are 5 mL in a tsp. ), 3 times daily. Side effects are rare with gotu kola. But may include skin allergy and burning sensations if you’re applying it on your skin. Taken internally, side effects could include headache, upset stomach, nausea, dizziness and drowsiness. Gotu kola has been used in some studies that lasted up to one year. But please note that gotu kola has the potential to be harmful to the liver. Some medical authorities caution that it is best not to use gotu kola for more than 6 weeks without talking to your doctor. Asiaticoside, a major part of gotu kola, has also been linked with tumor growth in mice. 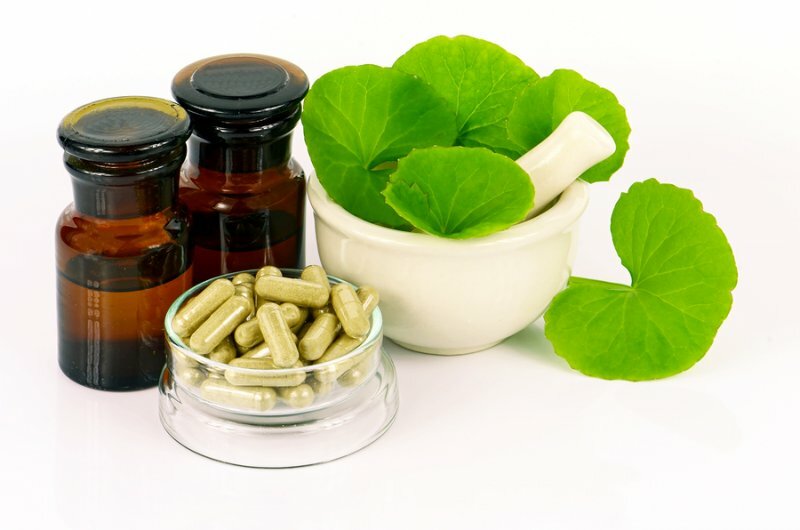 If you have a history of precancerous or cancerous skin lesions, such as squamous cell, basal cell skin cancer, or melanoma, you should not use gotu kola. And if you have liver disease, or take medications that affect the liver, you should not take gotu kola. 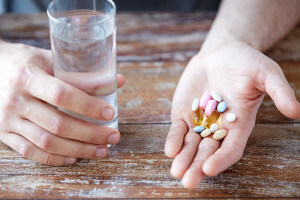 Again, check with your doctor if you take any prescription medications, or often take over-the-counter pain relievers that could affect your liver. Gotu kola is available in teas, dried leaf in powder form, tinctures, capsule, tablets and ointments. We recommend using Gotu Kola as a nootropic supplement. Your body does not make gotu kola. So you must take it as a supplement to get its effects. This ancient herb has a long history of safe use as both an herbal remedy, and food throughout much of southeast Asia. Here in the West, gotu kola is mostly used for healing varicose veins and skin conditions. But its overlooked as a nootropic. Gotu kola can improve your mood and memory. 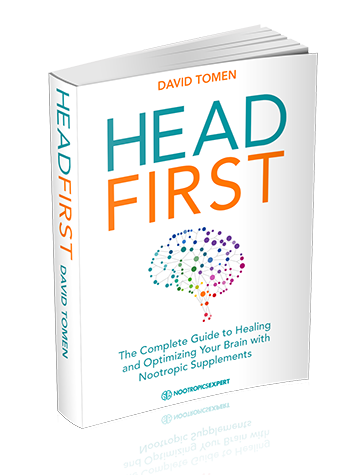 And protect your brain from free radicals and the toxins you’re exposed to everyday. Gotu kola as a nootropic has the potential to keep you mentally sharp for life. And if the ancients were right, may even help you live longer. You can even out the stress and anxiety of your day by sipping gotu kola tea. 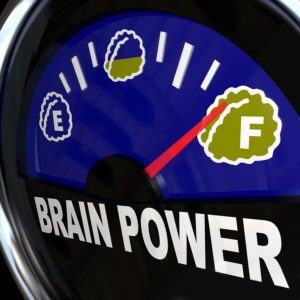 Or use a supplement as a cognitive enhancer. If you’re using gotu kola extract and dosing up to 600 mg per day, split your dose into 200 mg 3-times per day. Levepsy medicine. Will it be fine for her, if she start taking gotu kola along with above mentioned medicine.? Please reply. Sandeep, the short answer is I can’t find any information on possible interactions between Gotu Kola and Levera. Levera is from the racetam-family of nootropics and called Levetiracetam. It seems to work by inhibiting high-voltage channels in neurons in the brain (https://www.ncbi.nlm.nih.gov/pubmed/22554805). Which may account for how it provides relief from symptoms of epilepsy. Gotu Kolu increases energy by boosting acetylcholine in brain. And repairing neurons. These actions may run counter to what you are trying to achieve with Levitracetam. But I have no proof. Is it safe to combime GK with Lithium Orotate? Haakon, it shouldn’t be problem combining the two.